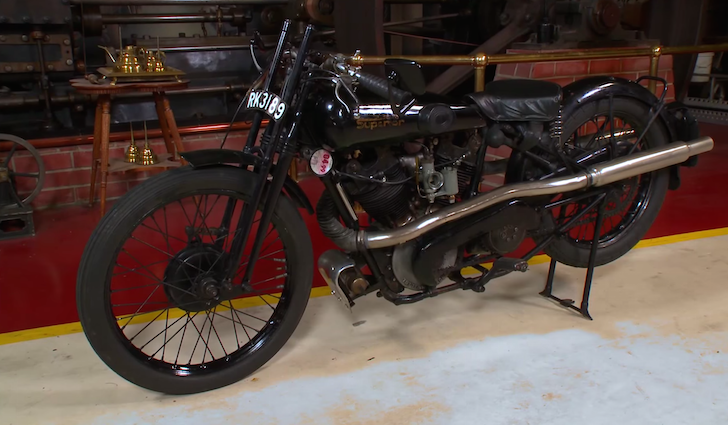 Jay Leno takes us through the history of one of the world’s most sought-after classic bikes. In the world of classic motorcycles, there are some machines that sit right at the top of the wanted list. And one of those is the Brough Superior. 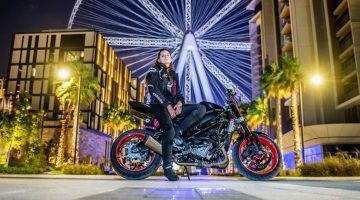 Introduced in Great Britain in 1919, the Brough Superior was dubbed “the Rolls-Royce of motorcycles” by the contemporary press, and for good reason. Each one was custom built, and was guaranteed to do 100mph (161kph) at a time when most vehicles peaked at around a quarter of that. It was revolutionary, and sought after right from the early days. TE Lawrence, better known as Lawrence of Arabia, owned eight of them, and was killed while riding one. Comic, presenter and avid automotive collector Jay Leno has a 1925 Brough Superior SS1000, and he’s made this video about it. 90 yers after it was built, it still properly moves. We thoroughly recommend you check it out. Previous ArticleVIDEO. Audi R18 e-tron quattro DRIVEN. Ultimate Track Test?